Jazz & Fly Fishing Congrats Goran! 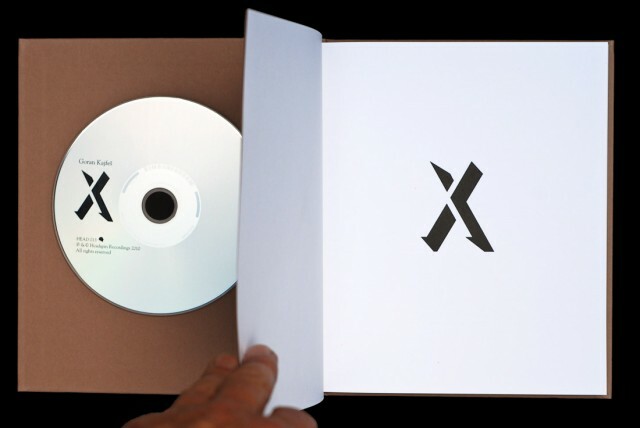 Goran Kajfes´ X/Y won the Nordic Music Prize for best Nordic Album of the Year, and that makes us very happy! You must click play below – you owe it to yourself to experience this beautiful music. And if (when) you find out that you dig dis, go to gorankajfes.com and order the double album, which comes in a very exclusive and cool package.